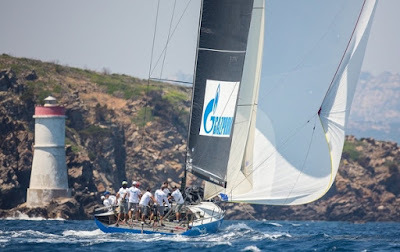 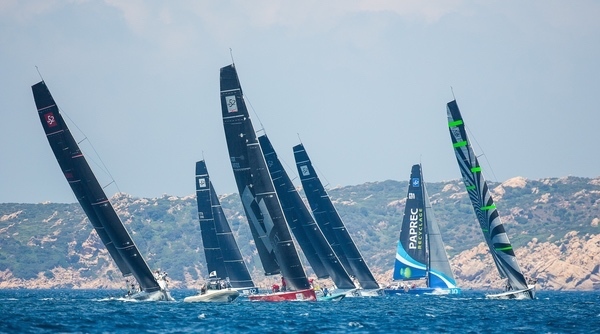 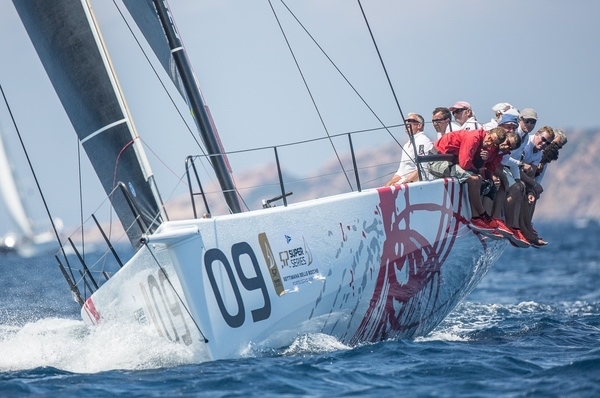 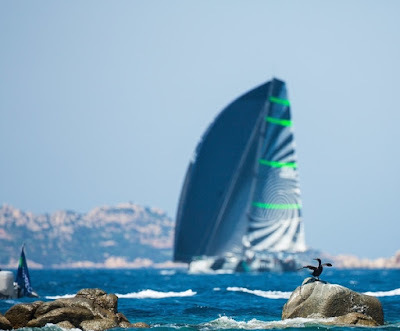 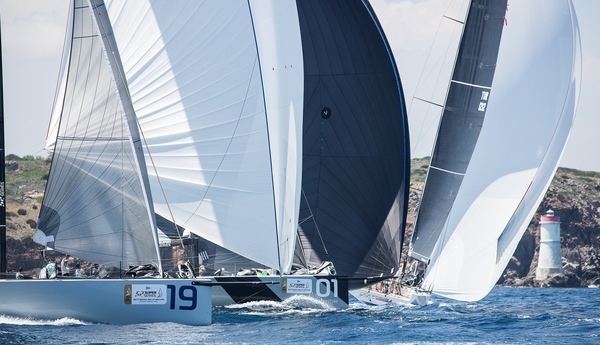 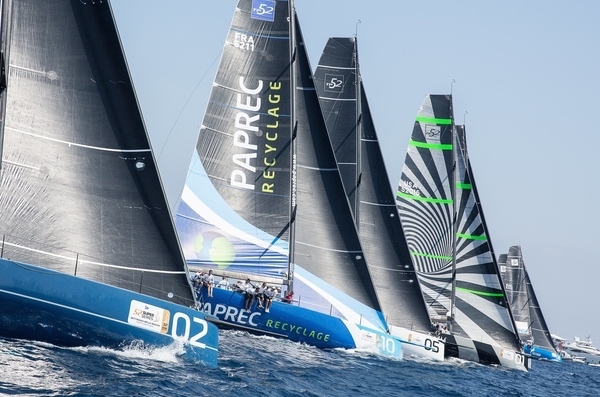 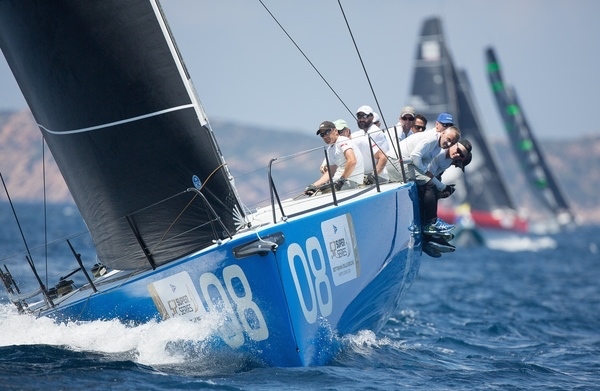 Vladimir Liubomirov’s Bronenosec crew won the first coastal race of the 2015 52 Super Series season to top the overall leaderboard at the Settimana delle Bocche, but only ahead of the ferociously consistent Quantum Racing by virtue of count back. 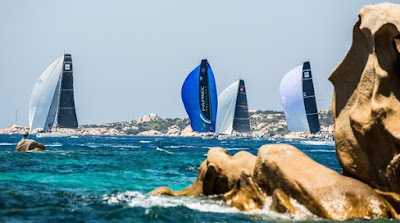 If the course itself is well known to the grand prix fleets best sailors, a regular out and back trek through some of the most spectacularly beautiful landscape of any venue, one key difference today was racing in the SE’ly wind direction rather than the more usual NW and nor 'easterly Mistral direction. 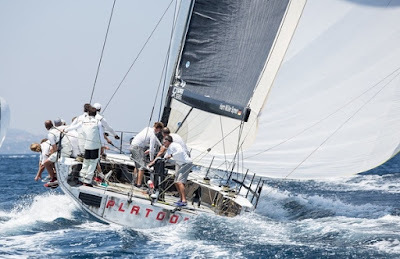 So this meant a fast, close and exciting run down to the islands turn in the puffy, gusty 16-18 knots of wind. 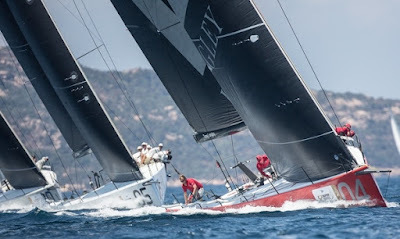 But the Russian flagged winning boat set out their stall early, gaining the best advantage on the first 2.2 miles upwind leg.